Domestic violence and spouse abuse allegations often create significant social stigma, stress and possible criminal implications. 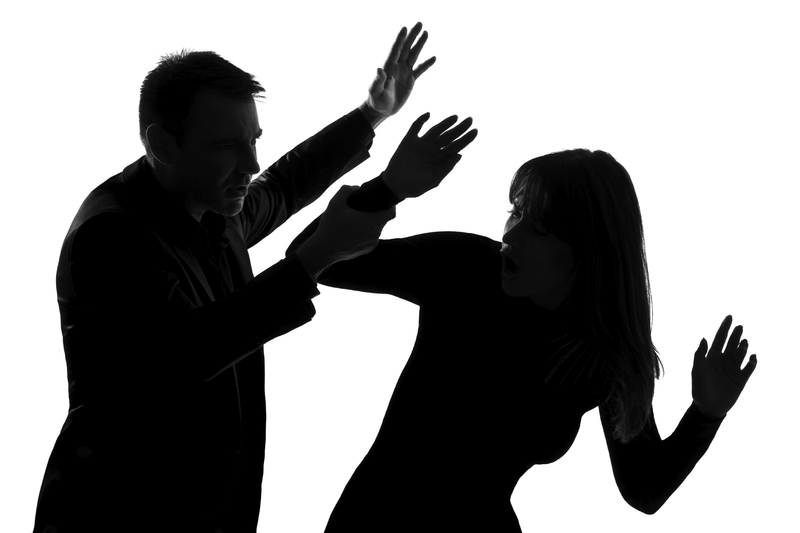 At The Montes Law Firm, our law firm understands how many factors, including emotional issues and money problems, can lead to violence and inappropriate behavior. Unfortunately, divorce proceedings can also contribute to false allegations in attempts to gain leverage for child custody. 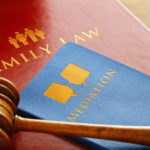 Our experience handling complicated family law issues enables us to evaluate your situation from every angle to determine the best course of action. We are directed by Orange County domestic violence lawyer Amy M. Montes, who has extensive experience helping individuals obtain temporary restraining orders (TRO), as well as providing representation for those served with a TRO. Filing a temporary restraining order provides immediate protection for 21 days, at which time the courts arrange a hearing to give the other person a chance to address the order. At this hearing, a judge decides whether the temporary order has enough merit to become permanent, whether it will be dropped or whether it will be extended. We have helped countless individuals file temporary restraining orders and represented them at hearings to support their cases. It is important that you seek legal guidance if someone files a temporary restraining order against you, whether for family law matters, civil harassment or criminal issues. 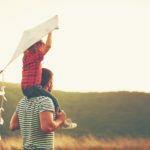 These orders can affect your child custody arrangement and visitation rights. Our legal team is dedicated to protecting clients’ rights. Our Irvine restraining order attorney understands how judges evaluate the merits of these orders and can provide diligent representation. We invite you to call our law firm today at 714-731-8600 to arrange a free consultation with our Orange County domestic violence attorney to discuss your issue. Or you may send us an e-mail. Se habla español. Telephones are answered 24 hours a day.